Over 250 cameras, including special night vision cameras, were installed in Hubballi and Dharwad. HUBBALLI: What caught the attention of Home Minister and Deputy CM G Parameshwara during his recent visit to Hubballi-Dharwad was the hi-tech night vision cameras installed in every entry and existing point of the twin cities and their role in curbing crime. The Minister was so excited as later during a meeting of officials, he sought details on the implementation of the system. Not stopping at that, he asked DG-IGP Neelamani Raju to look into the model adopted by the Hubballi-Dharwad police and come out with a report. It is learnt that Parameshwara is keen on extending this model to the entire state. Sources in the Police Department said Neelamani is also impressed with the model and its success rate. Over 250 cameras, including special night vision cameras, were installed in the twin cities. Police Commissioner M N Nagaraj told TNIE, “Appreciation by higher authorities of the good work done by the Hubballi-Dharwad police is encouraging. 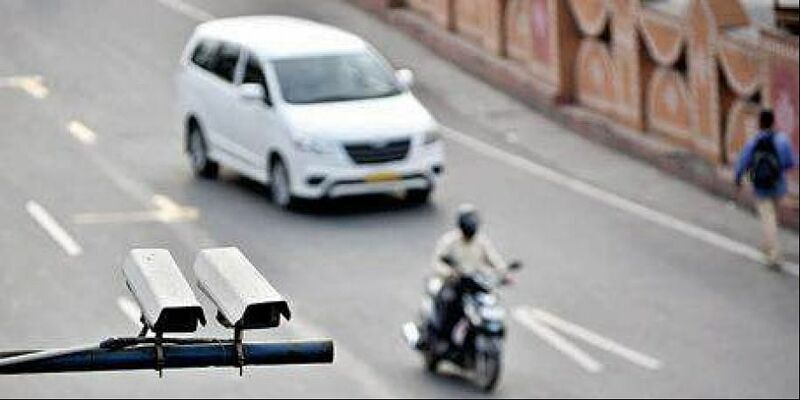 The move to keep an eye on entry and exit points of the twin cities with high-definition night vision cameras has been appreciated by the Home Minister. Later, I learnt that the government wants to replicate the same model in the entire state.” The process of installing cameras began during the tenure of previous police commissioner Pandurang Rane. But, it gained pace with incumbent commissioner M N Nagaraj taking more interest in it.